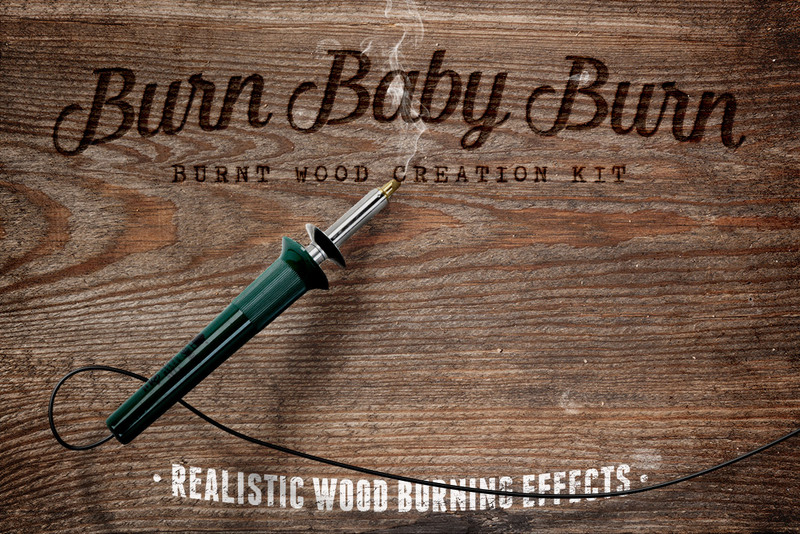 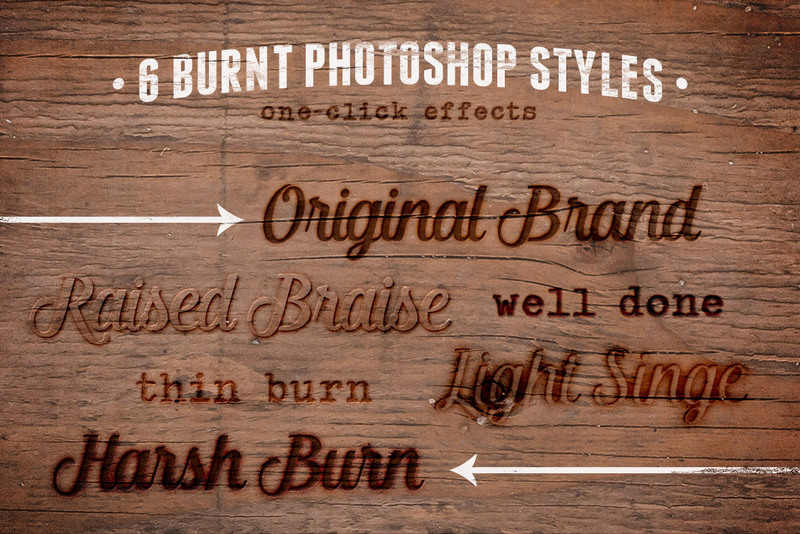 Burn Baby Burn gives you the freedom to combine a plethora of different backgrounds, overlays, layer styles, and special effects in a nearly unlimited number of ways. 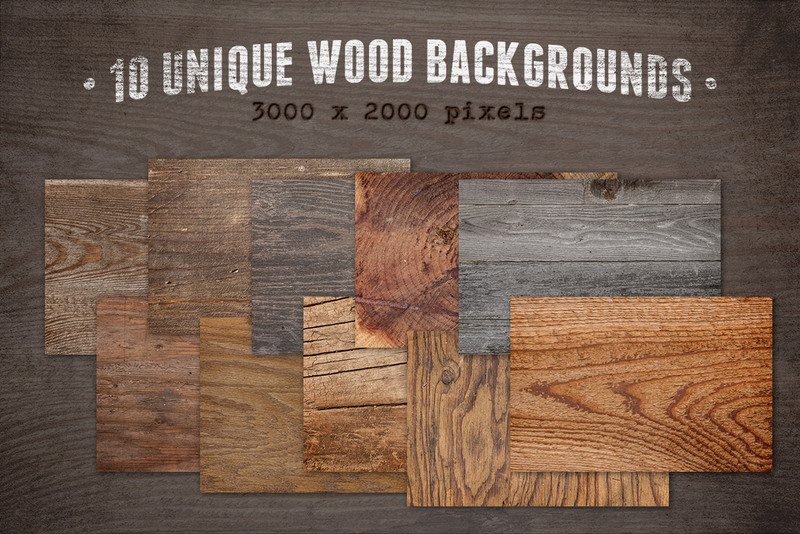 This bundle features a 3,000 x 2,000 pixel PSD template where you can turn layers on and off to mix and match different combinations until you find the one that's right for you. 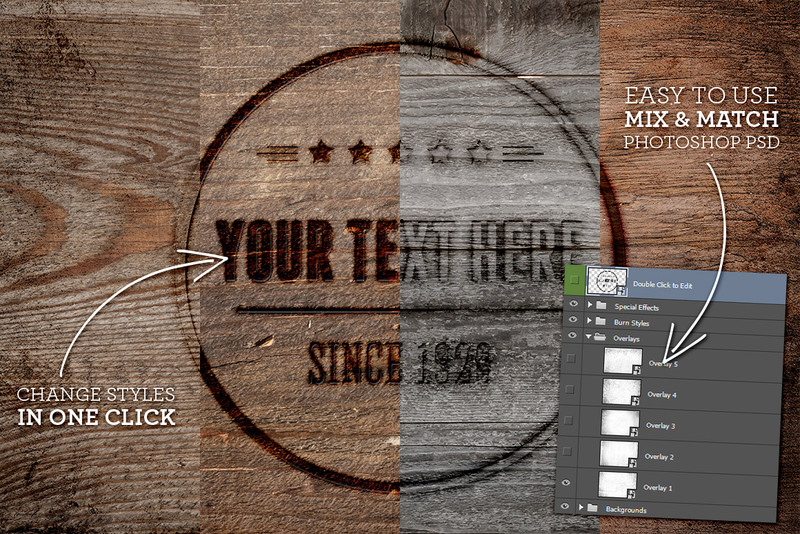 Just paste in your text or artwork and all the effects are automatically applied. 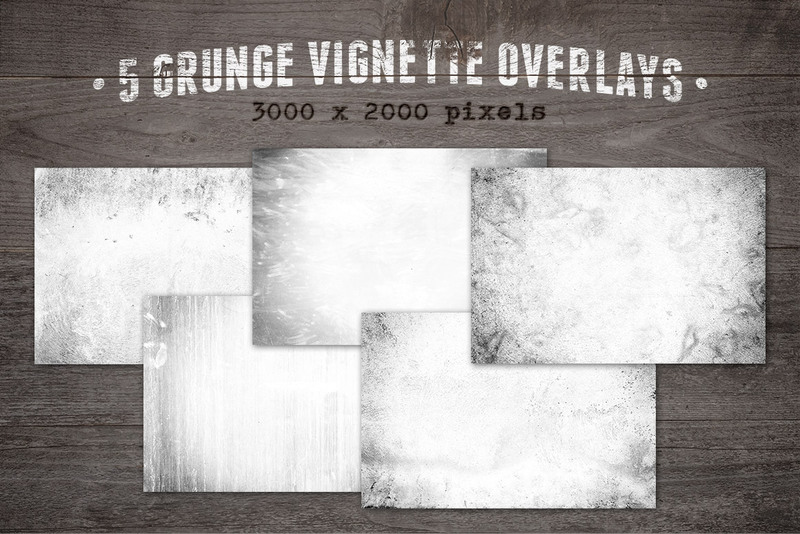 You can also use the 10 wood backgrounds, 5 grunge vignette overlays, and 6 layer styles separately in your own work, bringing you huge value in one easy to use package.